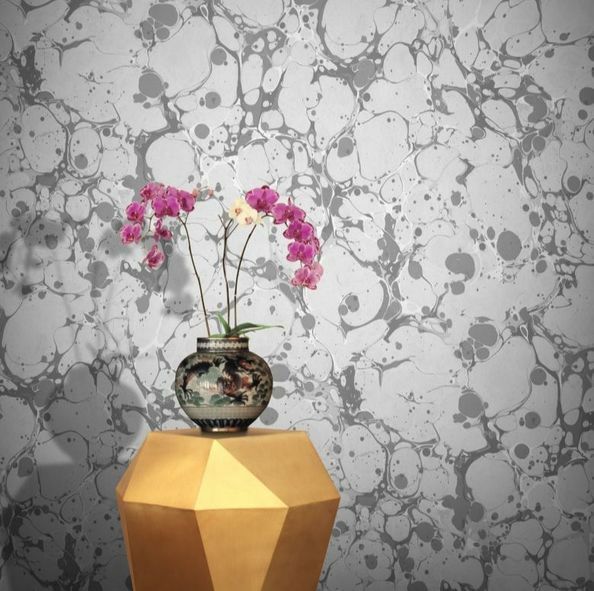 We are happy to deliver our wallpaper & samples to all areas of Ocean City, MD. 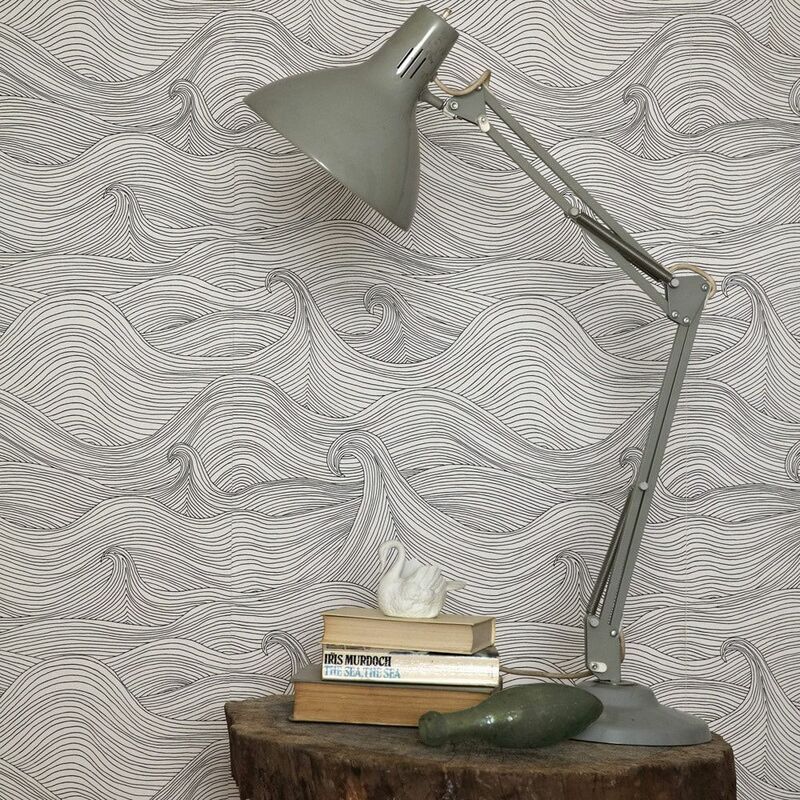 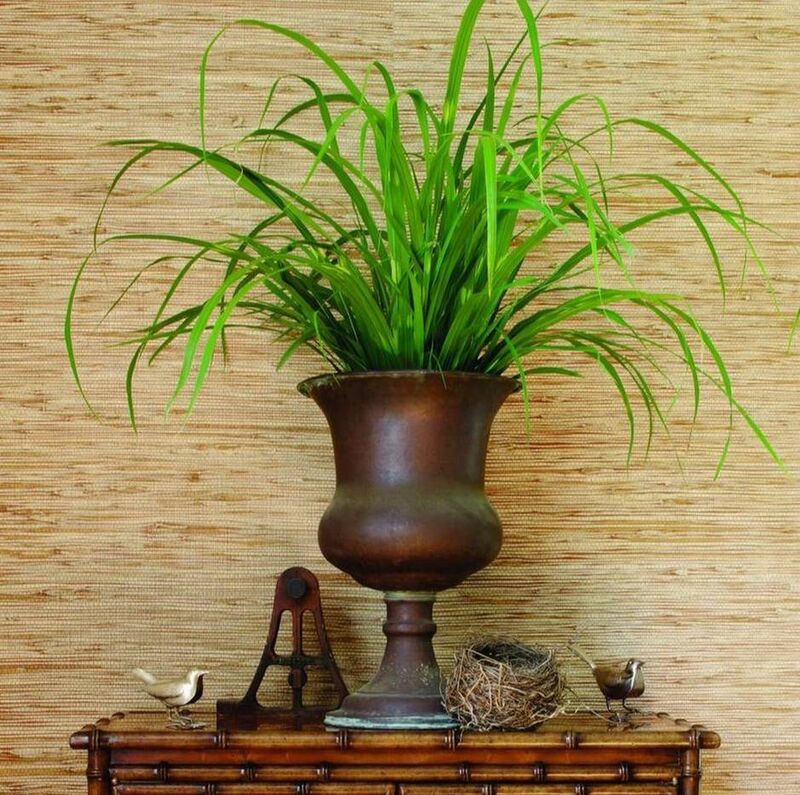 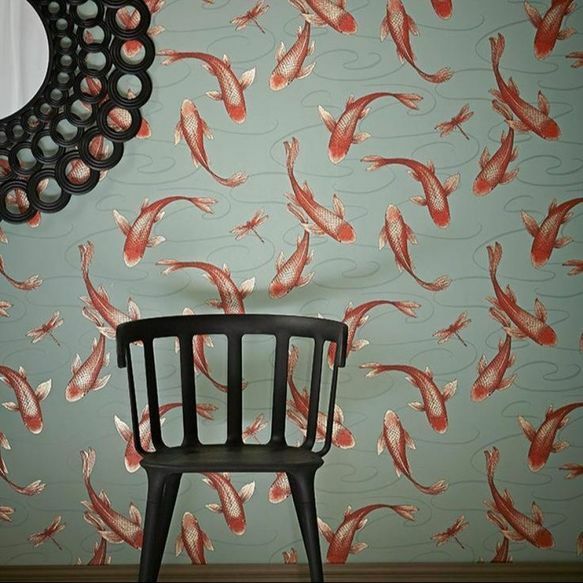 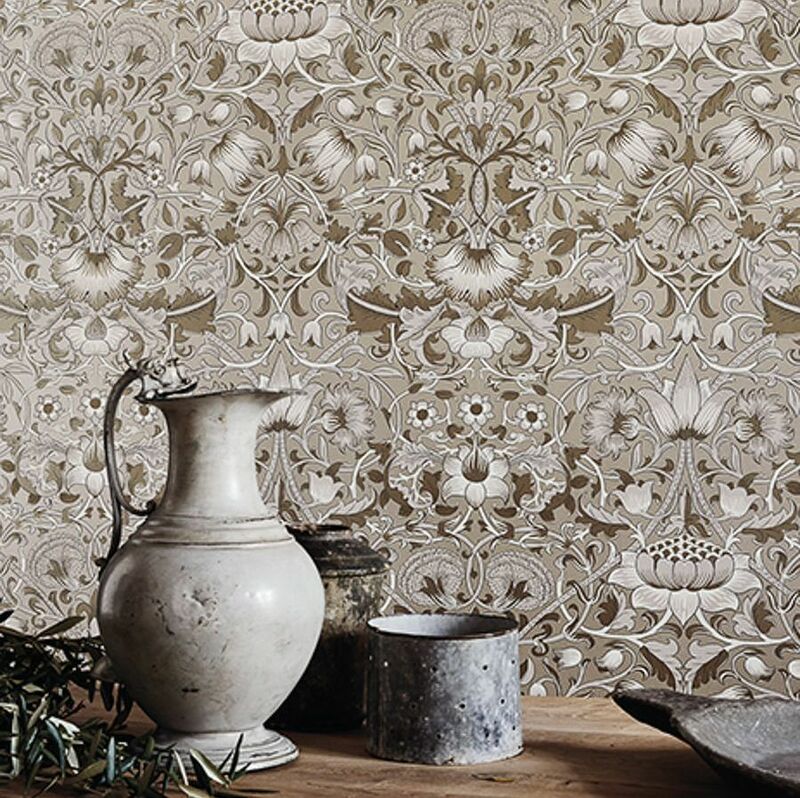 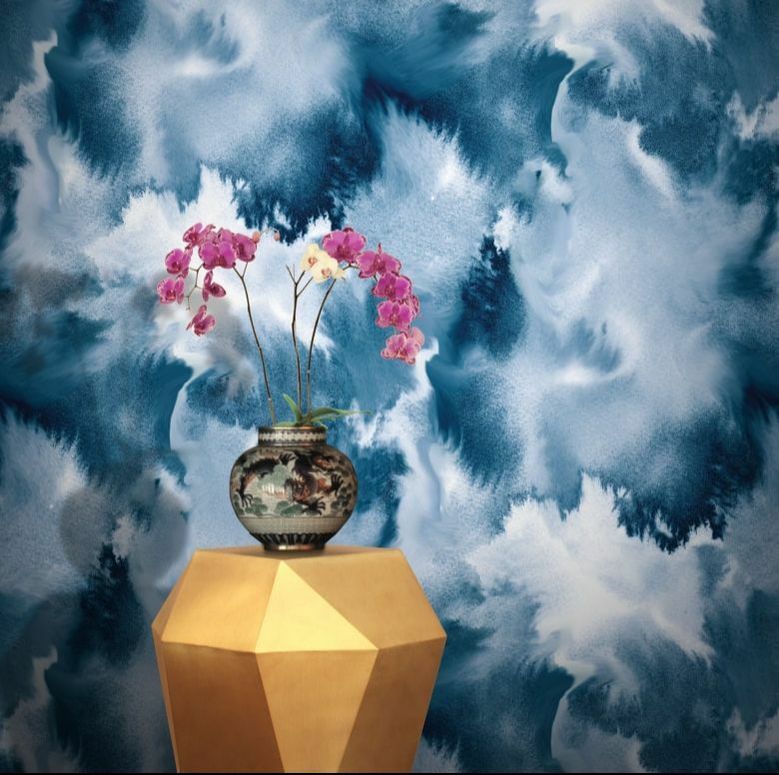 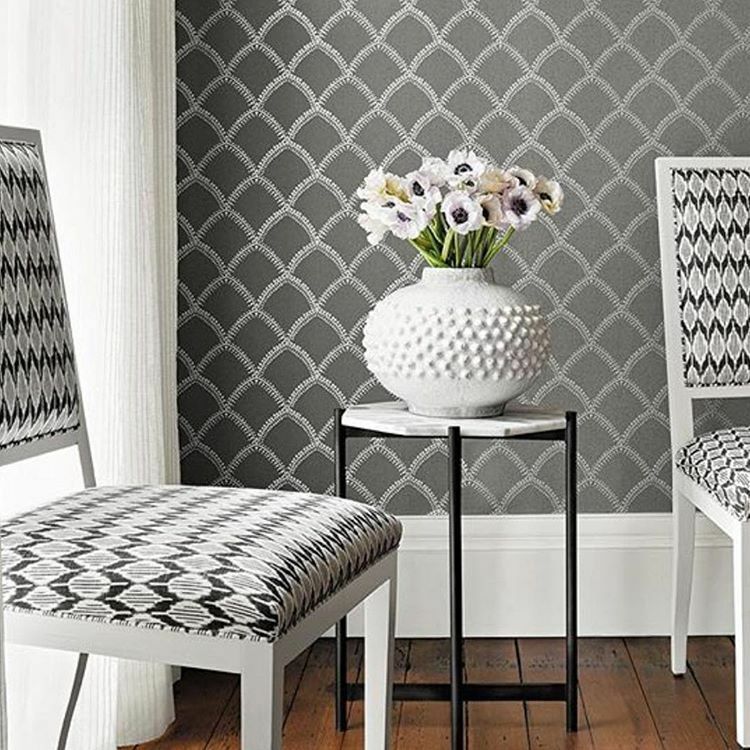 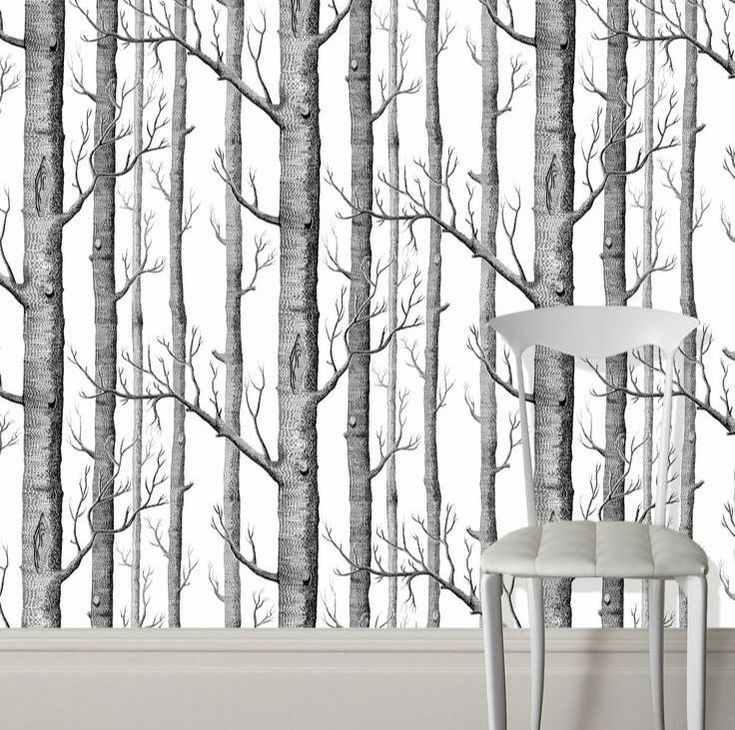 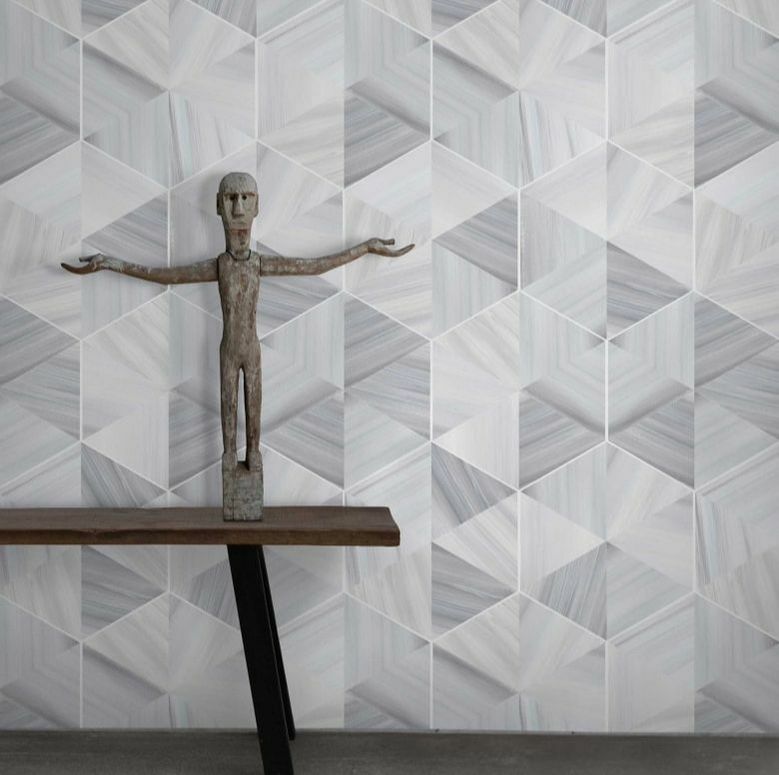 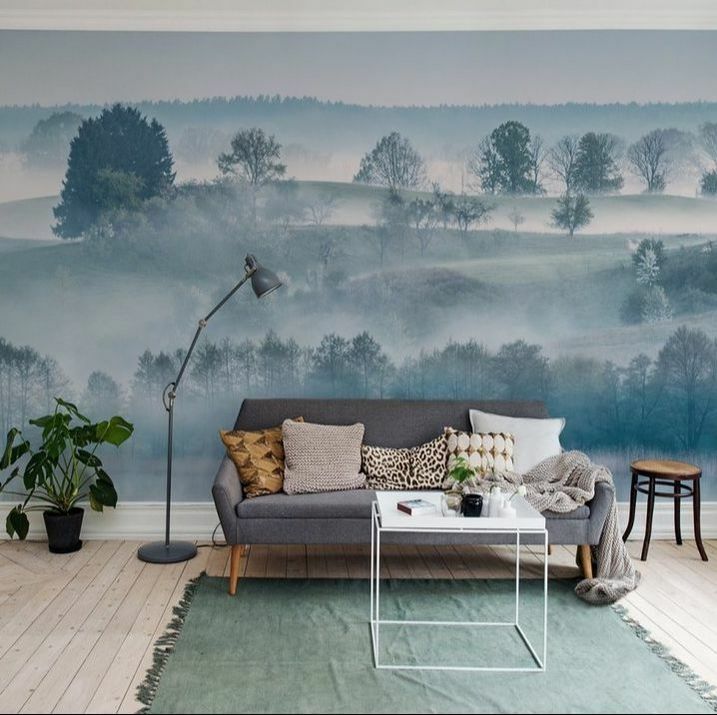 Where in Ocean City ​do I buy Wallpaper online ? 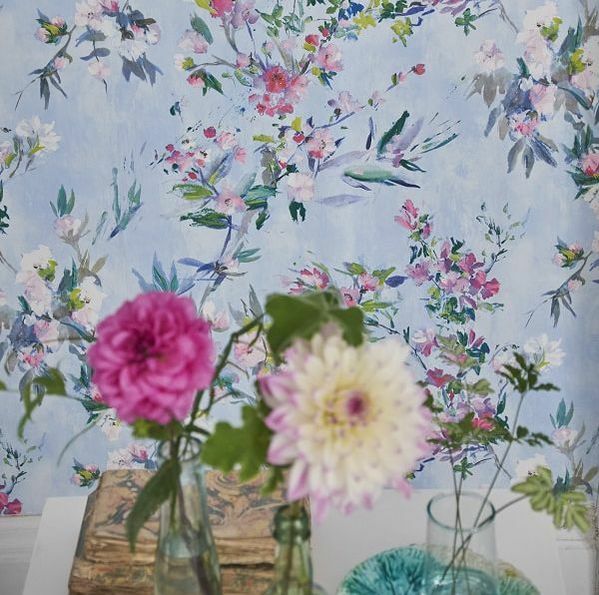 ........ at FINEST WALLPAPER !